Wood cook stoves & So Much More! This entry was posted in wood stoves on May 26, 2017 by The Original Flame Author. The Original Flame Inc., located at 982 Highway 7 East, Otonabee is proud to announce our partnership with Elmira Stove Works. 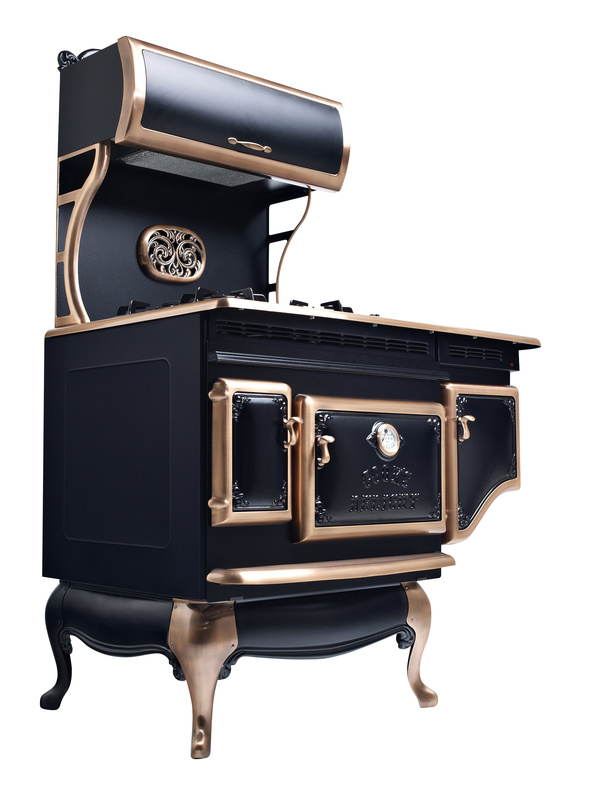 Elmira Stove Works has been manufacturing vintage‐styled ranges since 1975, and offers full lines of “circa‐1850” and retro 1950s appliances, including ranges, refrigerators, microwaves, wall ovens, range hoods and wood‐burning cook stoves. Elmira appliances are sold through dealers across North America. Elmira Stove Works is a privately-owned company based in Elmira, Ontario, Canada. said Brian Hendrick, Vice President of Elmira Stove Works. This versatile appliance can serve as a high-output room heater, a cooking appliance, a recreational fire-viewing stove and a source of hot water. 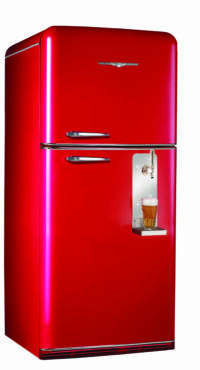 The multi-functionality of the unit unquestionably sets it apart from other cooking or heating appliances.